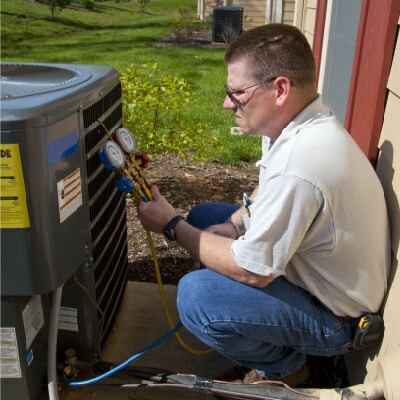 Air Conditioner Repair – This is simply an essential service in the Texas heat. Air Conditioning Services – From maintenance to installation, we can help you stay cool. Heating Services – We’ll help you stay comfortable during any unpleasant winter day. 24-Hour Emergency Repairs – Need us fast? We’ll be there! Technician was knowledgeable and courteous. Explained everything he was looking at and let us know our equipment was in good working order. Clear the Air has been very professional and we will continue to use them in the future. Heat and cooling check up for the Niko family. AC is a must in Texas. 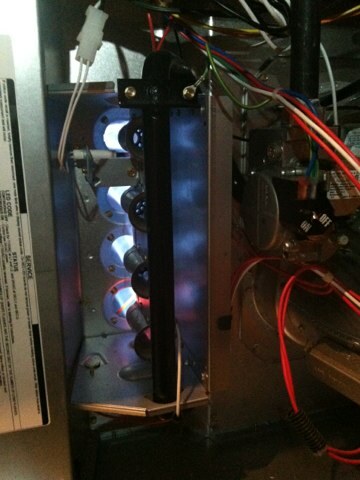 But when your home is hot, finding the right company for your air conditioning repair can be confusing and frustrating. Only Clear the Air makes it easy to keep your home comfortable. We keep it simple. We sweat the details so that your AC runs perfectly (instead of leaving you to worry about it). Even better, you won’t have to deal with multiple service calls to get the problem fixed, and your air conditioning repair bill won’t surprise you. Our heating systems tend not to get much love during the year. Sometimes this neglect can cause it to act up when in use. Let us tend to it with professional service. Ready to have a new system installed? So are we! Let’s talk, and we’ll give you an easy quote. If you have an emergency, choosing Clear the Air will ensure it is professionally taken care of as swiftly as possible. Why Do Homeowners Choose Clear the Air Central Air Repair? Clear the Air offers Upfront Pricing, which means that you’ll get a price from our NATE-certified technicians before they start working. Plus, with our 100% satisfaction guarantee, you can rest assured that we’ll fix it right the first time—or it’s free. 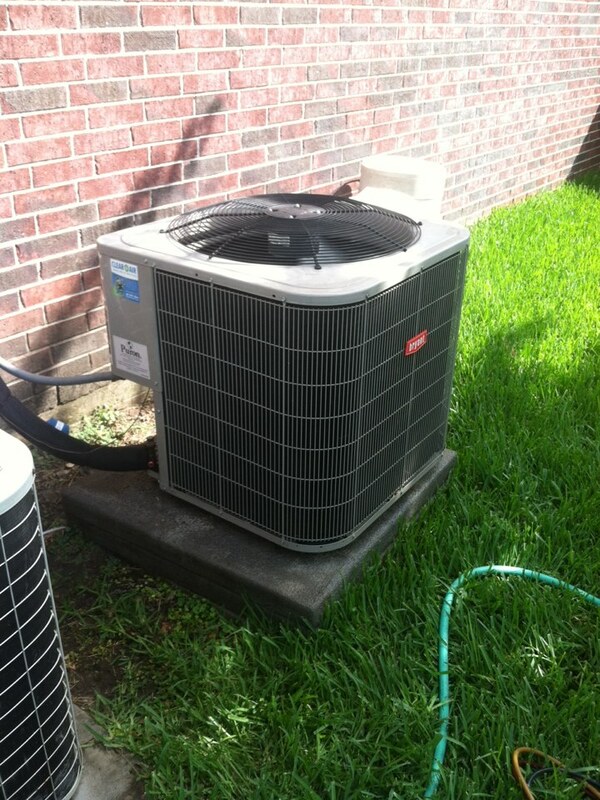 Need reliable air conditioner repair in Richmond, TX? Contact our team today at 281-612-1031.